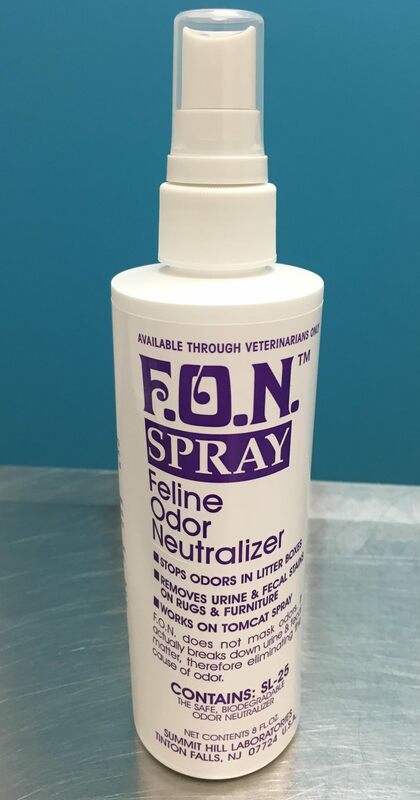 Just one of many cleaners and odor neutralizers we have in our arsenal here at PWC. Our clients really like this one, sadly it is only available in this small size but it works great! 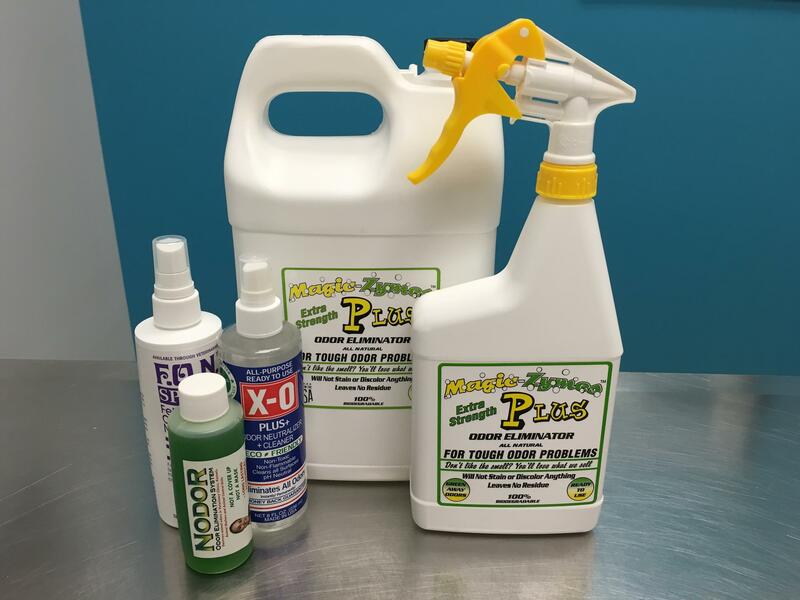 Our entire collection of enzyme cleaners & odor eliminators.